Acording to some data, tea’s use as a beverage dates back to the 10th century BC, thus making it one of the oldest drinks consumed from the beginings of civilization. 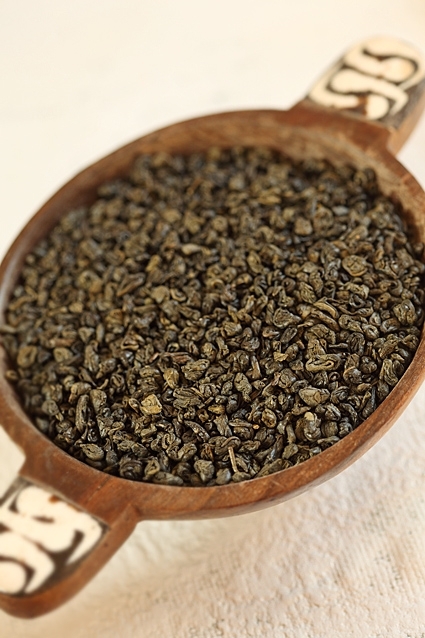 The asumption is that the tea plant originates from the wide area where China, India, Burma and Tibet meet. First writings telling of tea consumption come from China, where tea was drank on a daily basis within certain levels of society during the Qin dynasty(third century BC), while by the time of Tang dynasties’ rule, some eight centuries later, it became almost an everyday necessity among common folk. Around this time, tea spreads accross China’s borders, to Japan and Korea, and becomes the topic of numerous paintings and literary works of art, as well as other aspects of contemporary culture of these peoples, eventually becoming an inevitable ingredient in the very fibre of their national beings. Colonial forces, such as Portugal, bring tea to Europe somewhere in the 16th century. Catherine of Braganza, as the wife of Charles II, brings tea-drinking to England in the 17th century, where it instantly becomes fashionable among the aristocracy, while it catches on among the masses nearly two centuries later, as the price of tea drops on the British market, to a level where it becomes affordable to the average citizen. At this time tea becomes somewhat of a tradition among theBritish. On the other hand, during the 17th century, tea travels from China to Russia, via Mongolia and Siberia, as well as to Holland, through Japan. At this time, it is being consumed solely among aristocracy. The 19th century brings direct trade between China and the Western world, and with it the outbreak of tea on the global scene. Around the same time, India and Shri Lanka begin tea production under the influence of still present colonial forces, and become world’s leaders in tea output, next to China. This expansion can be said to last to present day, as this amazing beverage keeps finding it’s way to the most distant corners of our planet!